We not only love when clients get involved in updating their own website, we also encourage people to discover new ways of being creative. Making websites is a fun skill to have and we’re here to share what we’ve learned. In today’s world, it’s actually wise for creative teenagers to test the waters and see if it might interest in pursuing programming and graphic design studies in school. Even if it’s not their profession in the end, having these skills is an avenue to earning a little extra. If you or a loved one is a budding blogger and wants to learn the ins and outs of building their writing and photography platform, we can show you exactly how to get started. 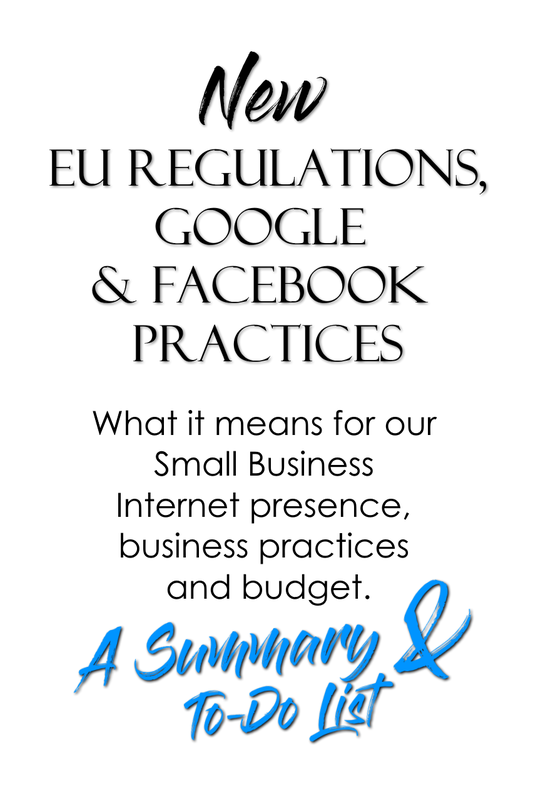 At the end of our sessions, your tiny piece of the Internet will have come to fruition. Like the websites we create for our clients, we will teach using X| The Theme, because we truly believe it is the best for any purpose. Price List: €25/ hr. Anywhere in the Vendee and Deux-Sevres areas. Transportation fees may apply. Are you an expat and frequent traveler with a repository of stories that you’re ready to share with the world? Would you like to hone your writing skills? Are you ready to get started but don’t know how? 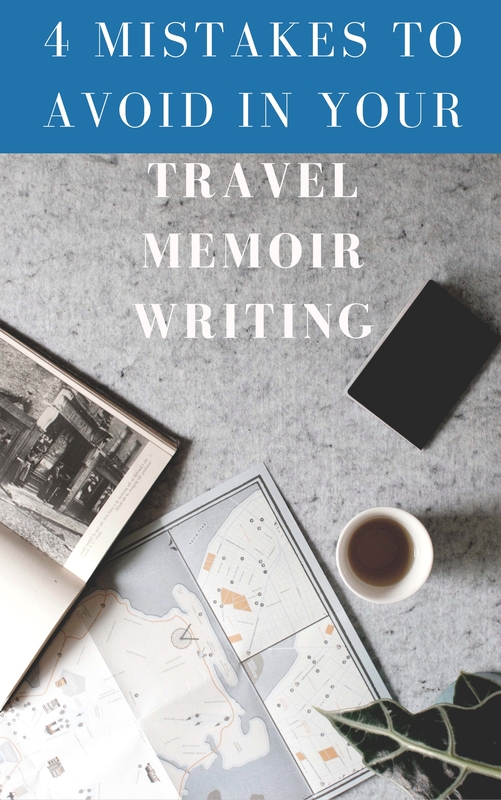 We work with Jillian Schedneck who offers one-on-one writing classes that focus on travel memoir, with personal feedback. With step-by-step guidance, she shows just exactly how to approach a story to keep the reader engaged in your journey. 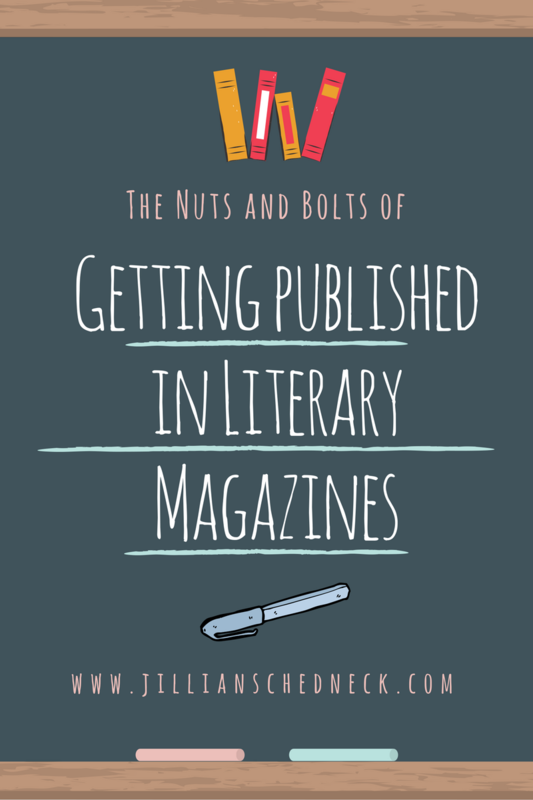 We highly recommend these amazing free guides with not-to-miss tips! 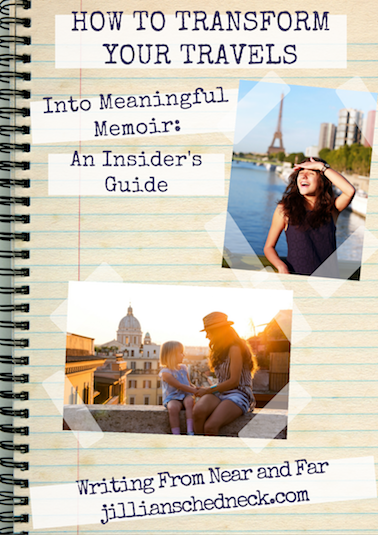 Jillian is the author of the travel memoir Abu Dhabi Days, Dubai Nights, published in 2012. Jillian is a US expat and world traveler, and currently lives in Adelaide, Australia with her family.